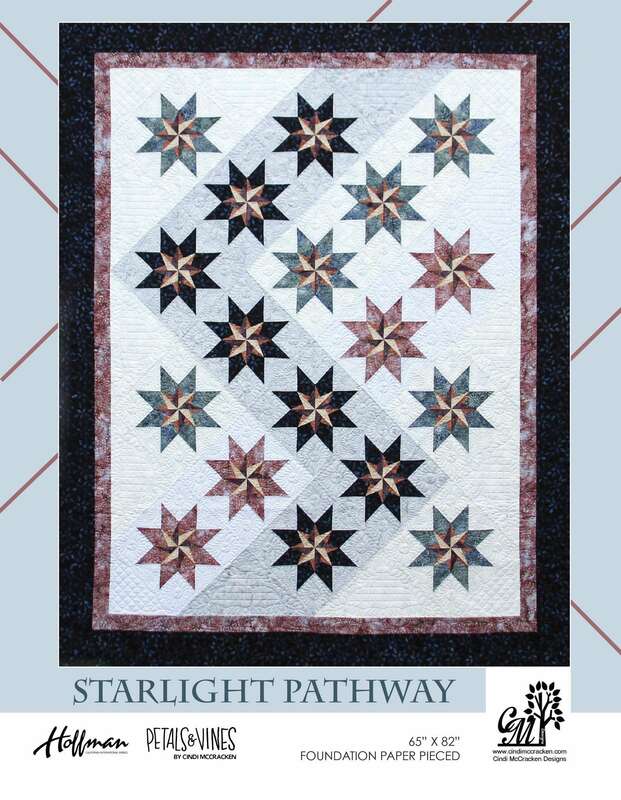 Quiltster can help you choose a fabulous color way for this Starlight Pathway pattern. 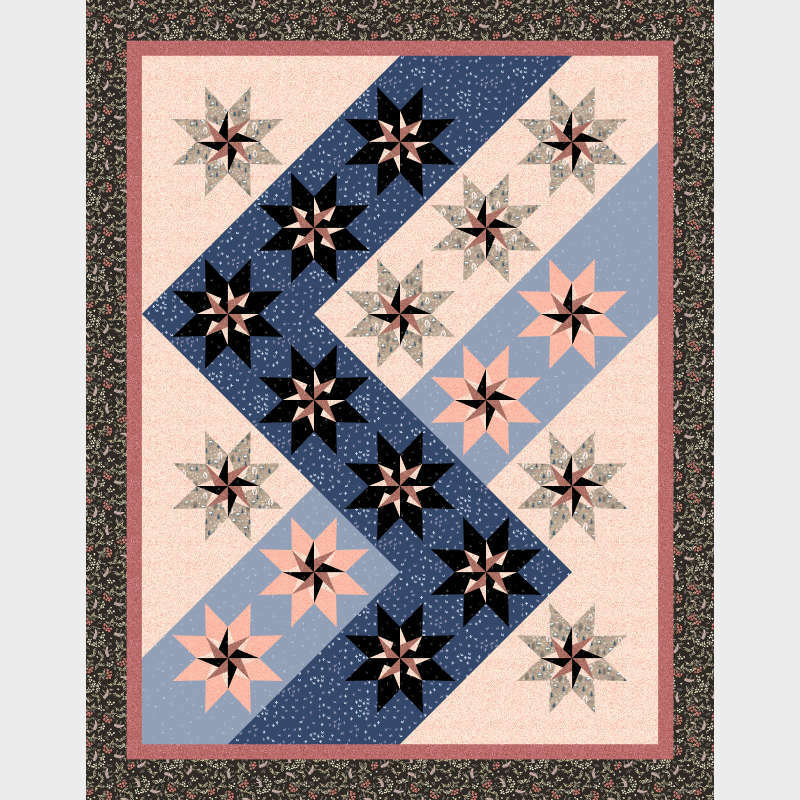 Use our fabric swatches or upload those special pieces in your personal fabric stash! Be unique! Subscribe Today!